Many will feel that the findings are hard to believe. They certainly don’t agree with the annual GCSE results in England, Wales and Northern Ireland and the equivalent examinations in Scotland. 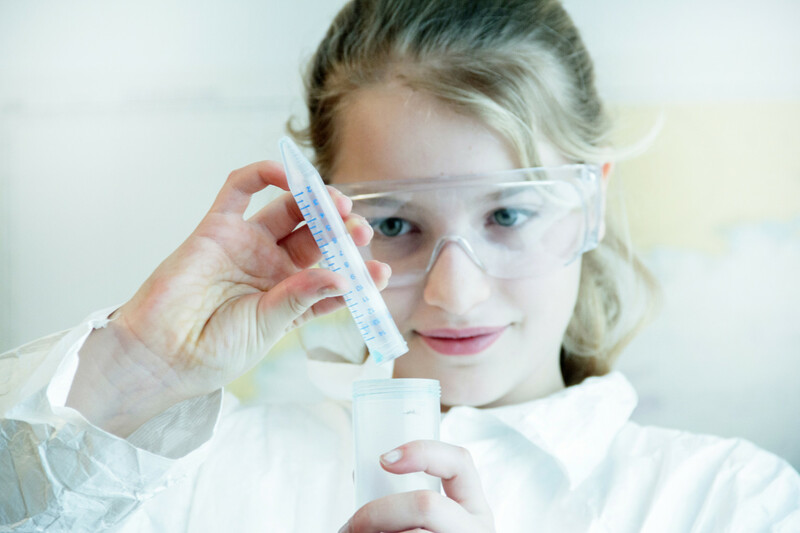 For example, in the 2014 results for the single science GCSE, 56.2% of boys achieved grade C or higher compared to 61.8% of girls – a gender gap of 5.6% in favour of girls. This has nothing to do with biological difference between the sexes. Across the 67 countries that took the tests, the average gender difference in science was only 1%, so the explanation must be a cultural one. The OECD report has a mass of statistics about gender differences in such things as attitudes, self-regulation, and girls’ lack of self-confidence in their science and mathematics abilities. What it comes down to is the messages that girls hear from others, and then internalise. This article was co-published with the IOE London blog.